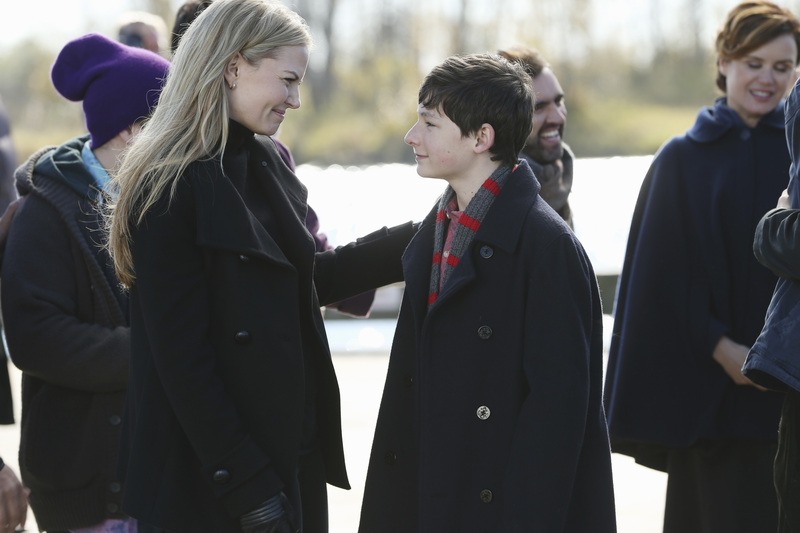 Here's one thing you never noticed about Henry on "Once Upon A Time"
When we first met Henry Mills at the beginning of Once Upon A Time Season 1, he was 10-years-old and his schoolteacher was Mary Margaret. 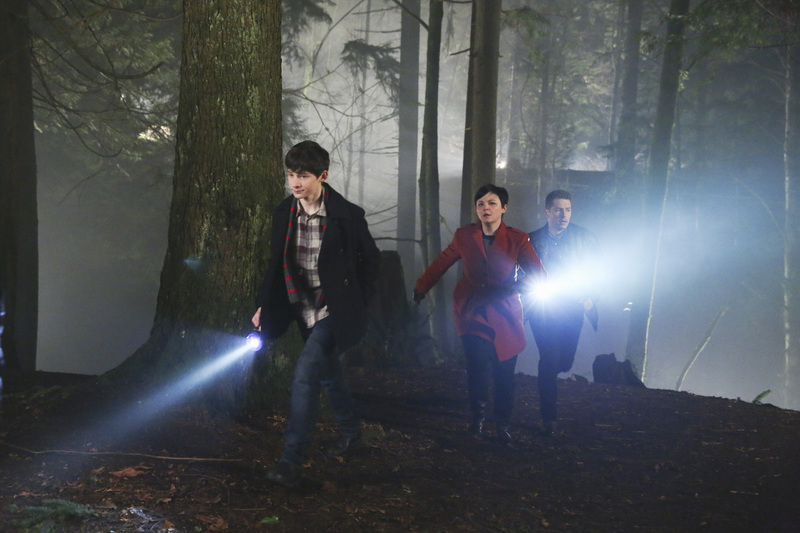 Now let’s flash-forward five seasons, and now Henry is pushing 16 (omg) and Mary Margaret isn’t just his teacher, she’s also Snow White and his grandmother, because of course she is. 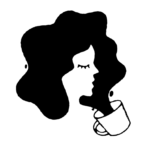 Obviously, a lot has come and gone, and changed drastically over the last few seasons in Storybrooke, but many things have certainly remained the same. The heart and soul of the show is still this family aspect, and even though Mary Margaret is no longer Henry’s teacher, she’s still there for him — and he, her — during all their epic adventures. The family that fights the Dark One together, stays together. And wait. Hold up. Wait a second. 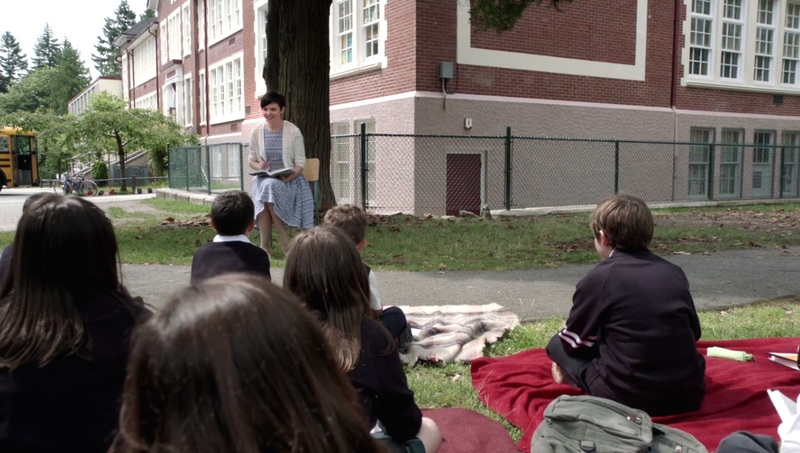 Mary Margaret might not be Henry’s teacher anymore, but wait… IS HENRY EVEN IN SCHOOL? Think long and hard about that. When was the last time we saw Henry in a class room? He is 16-years-old! He like, kinda needs to be in school!! Or at least homeschooled! Even if he and David just ran some calculus problems every morning! Unless Storybrooke is very YOLO when it comes to primary education, and Henry is getting his education out there in the real (fairytale) world. Since this is something we need to know, we asked. HelloGiggles got the chance to talk to Gilmore during this year’s San Diego Comic-Con, and yeah, we brought up school. The people need answers, Henry. "You know, okay, so...honestly, I can't even tell if Henry is still in school," Gilmore explained, laughing. "So I'm just going to say, that when [Henry] became the Author, all this knowledge flooded his head, and he didn't even need to go to school anymore. Automatic genius. Boom." So there you have it. Henry Mills, current Author, Rumplestiltskin’s grandson, and high school dropout.